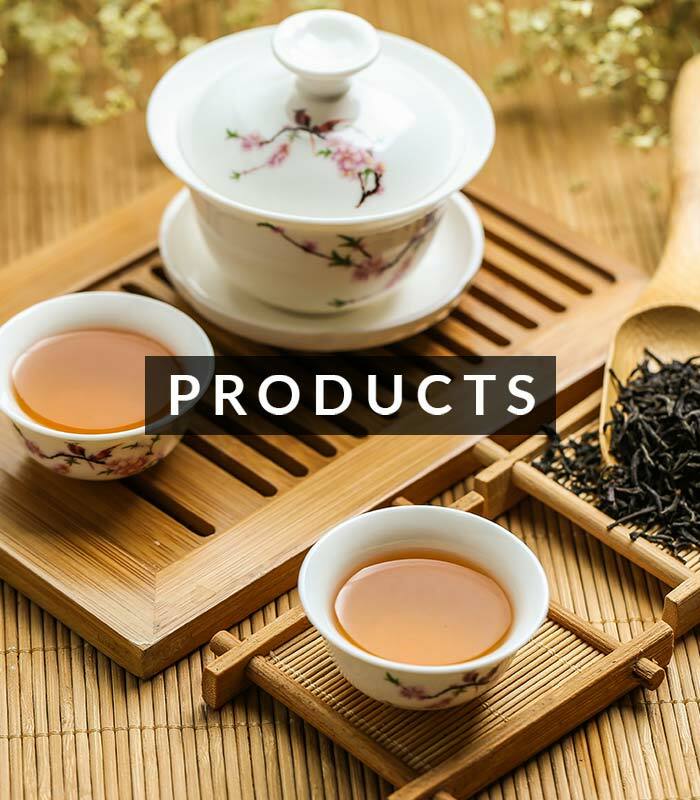 The company has been among the best seller of tea and spices. The subjective are among the biggest priority of day to day life for everyone. When we get up in the morning, the first thing we take to feel refreshed is the tea and spices add up flavor to our life. The company has been making our day in the best day possible. Without spices, our day to day food is just tasteless. For that reason we consider spices to be a primary element in cooking. More over when it comes to the different kinds of spices, the company is the first count for it. They have been providing with a good range of spices that are natural and don’t have any artificial flavors or contents. These are loaded with the natural spices extracted from the fields and gardens to make your dishes and delicacies best to taste.